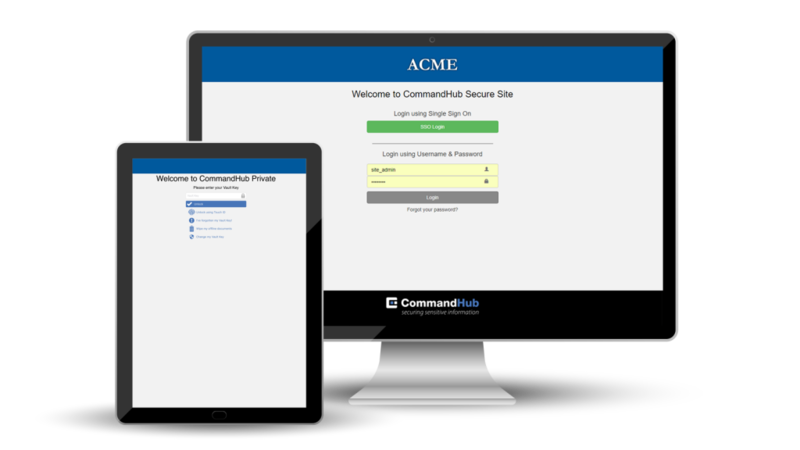 With CommandHub and HubVault, you have the most secure, compartmented solution for collaboration even on mobile devices – but what if your users don’t need to collaborate, they just need to share? HubDrop was designed for this purpose. 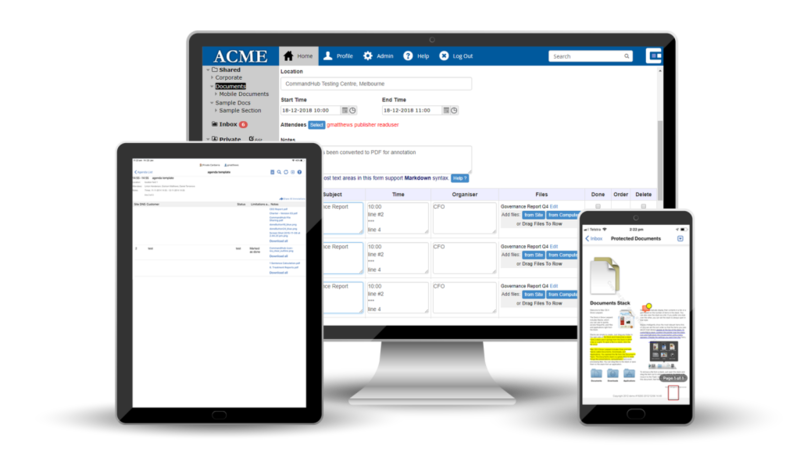 Combining the rights management and document control features of CommandHub, HubDrop lets your users share files in a highly secure environment. 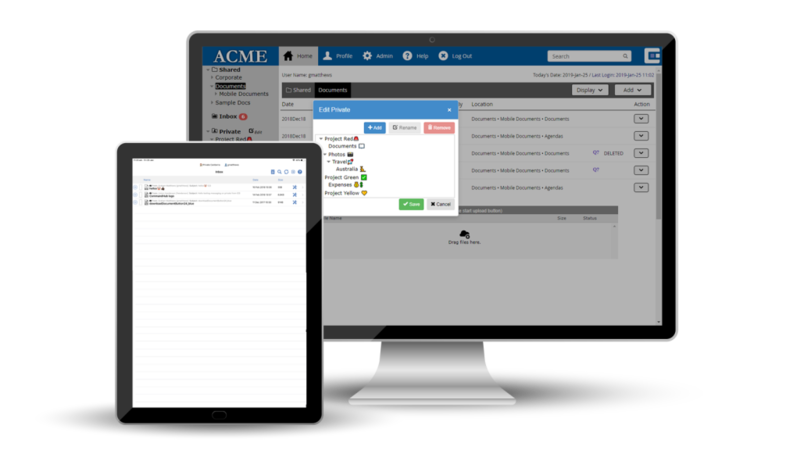 HubDrop allows your administrators to set the configurations required by your enterprise. They set the appropriate rules for files, access, use, formats, settings and more, certain that all users will follow them. HubDrop controls access to sensitive files by granting permission to the document owner only. This simplifies the permission process, making it more transparent and reducing the risk of accidental sharing with unauthorised parties. 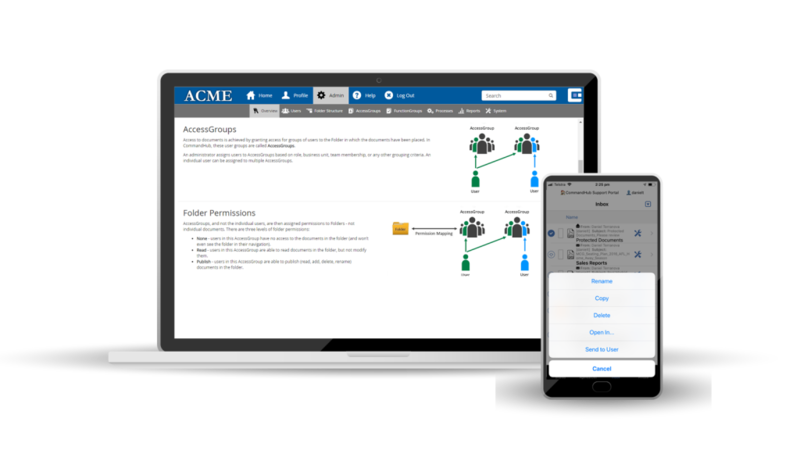 HubDrop allows users to set up and edit their file structures – without changing the overall enterprise settings. This allows them to arrange sensitive information in logical structures that suit their purpose and how they work. HubDrop’s onboarding process is compatible with enterprise user management and single-sign-on facilities, making implementation fast and easy. HubDrop is available as a cloud-based service (SaaS) with its hosting certified up to PROTECTED level by the ASD (Australian Signals Directorate). On-premises deployment options are also available. ©2019 CommandHub Pty Ltd. All Rights Reserved.